Nestled in the breath-taking landscape of the Lake District, you’ll find picture-perfect villages that are filled with century old stonework, opportunities to shop and plenty of tea and cake. With Hawthorns as a base, you’ll be able to spend relaxing days travelling out and touring some of these postcard-worthy places and soaking in the local atmosphere. This sweet coastal hamlet sits at the point where three rivers, the Esk, Mite and Irt all meet. A Roman naval base in the 2nd Century, you’ll be sure to spot the remains of times gone by, as well as seeing the Ravenglass and Eskdale Railway. 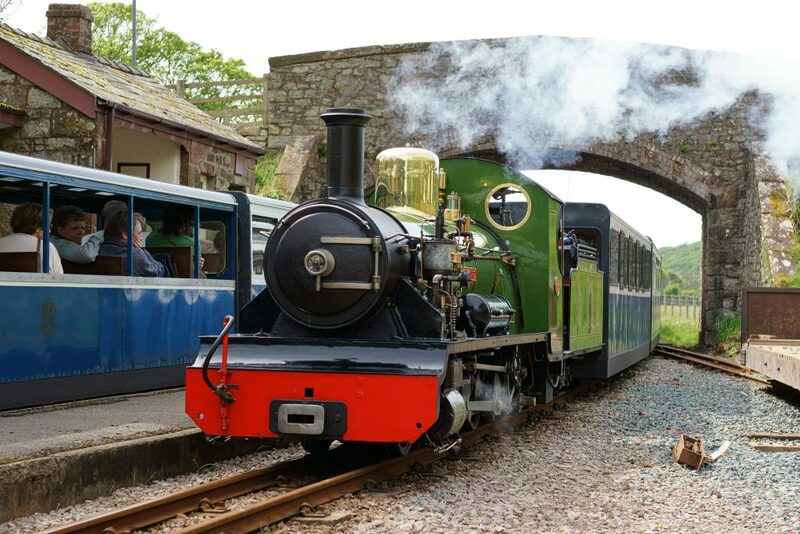 Take the seven-mile trip through the Lake District National Park on the steam train and experience a little bit of history for yourself. At only one mile away from Ravenglass you’ll find Muncaster Castle and Himalayan gardens. Walk through the enchanted trail, Meadow Vole Maze and set the kids loose on the adventure playground before witnessing the exhilarating bird of prey displays. Spend a day or two in Coniston, where nature and history meet. Classically built Lake District houses sit amongst babbling streams and cinematic woodland to create a stunning image. This village is also home to the Ruskin Museum where you’ll find geology displays, examples of pottery and a map adorned with the locations from the much-loved children’s book Swallows & Amazons. 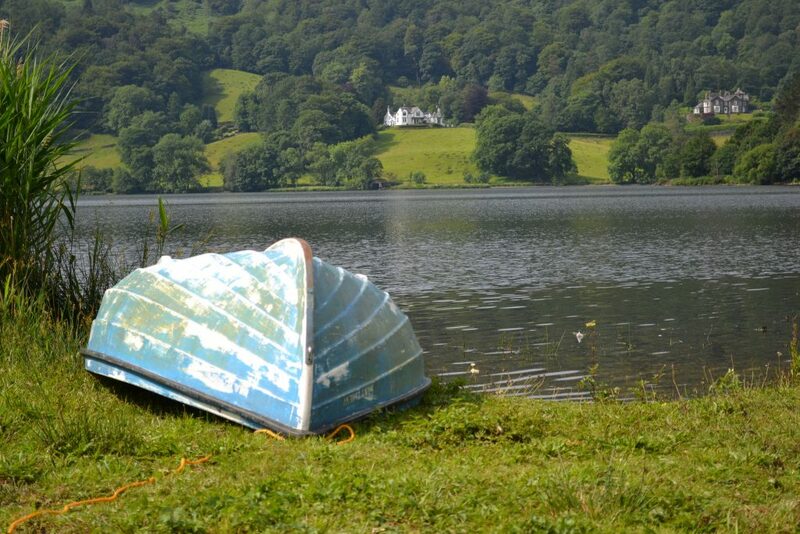 Coniston Water is a great destination for those who like to get stuck in to outdoor activities, so make the most of the weather and discover the cycle and walking trails, or even take the water if you fancy a spot of kayaking. Described by William Wordsworth as “the loveliest spot man hath ever found”, a trip to Grasmere is a must. With a surprising amount to offer, there’s plenty of traditionals, festivals (such as the Grasmere Guzzler beer festival) and local shops to get stuck into – and if you’re a fan of Wordsworth then his former home, Dove Cottage, is a great chance to see where inspiration struck. If you’re looking for variety, a walk in the wild should be followed nicely with a tearoom trip and a potter round the art galleries, gift shops and picturesque streets. 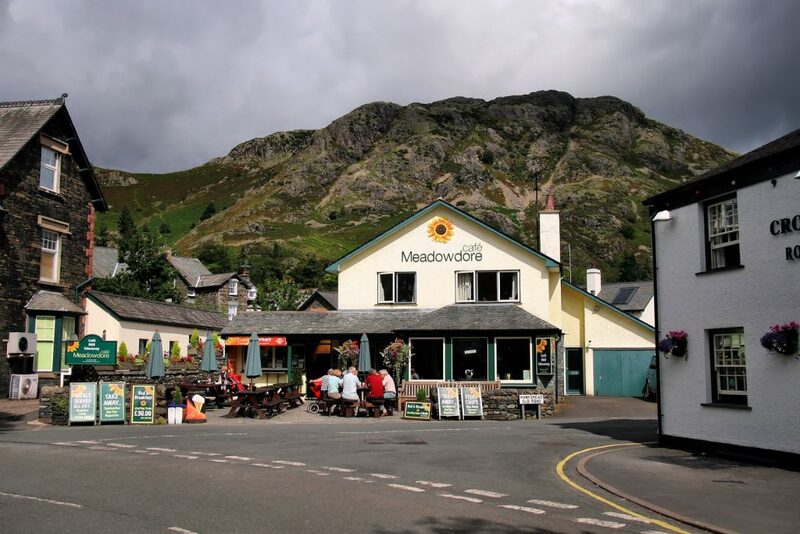 This lively market town used to be one of the UK’s most thriving woollen textile centres in England, and is now one of the most popular shopping and culture destinations in the Lake District. 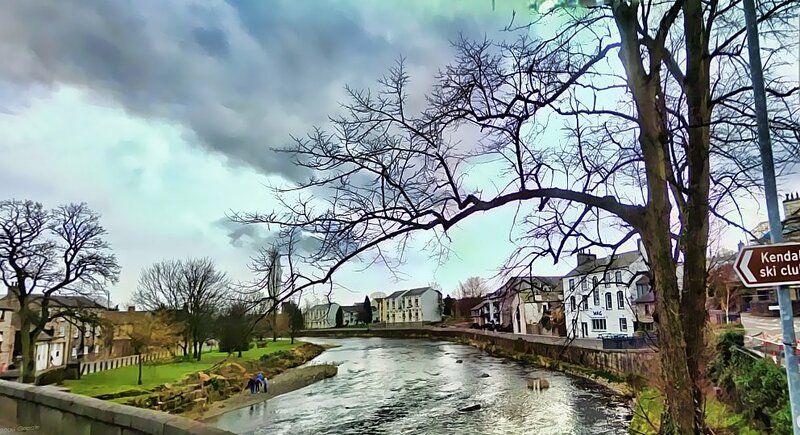 A perfect combination of the past and present, you can traverse the cobbled streets under the watchful eye of the Kendal Castle ruins, whilst exploring small art galleries and picking up local wares. Of course, this village is famous for the famous mint cake, but there’s more to it than that! Take the time to experience the local culture by attending Kendal Torchlight Carnival in September and the Kendal Mountain Festival in chilly November. 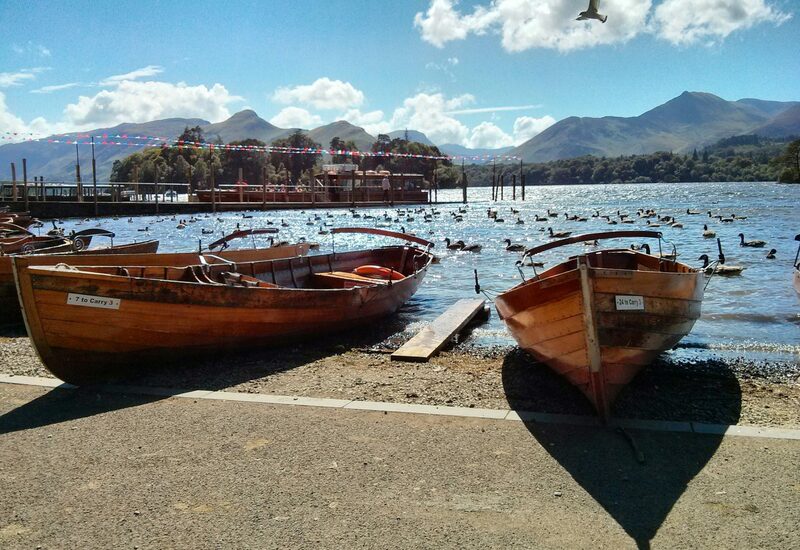 If you like fish and chips, you’re going to really enjoy a trip to Keswick! 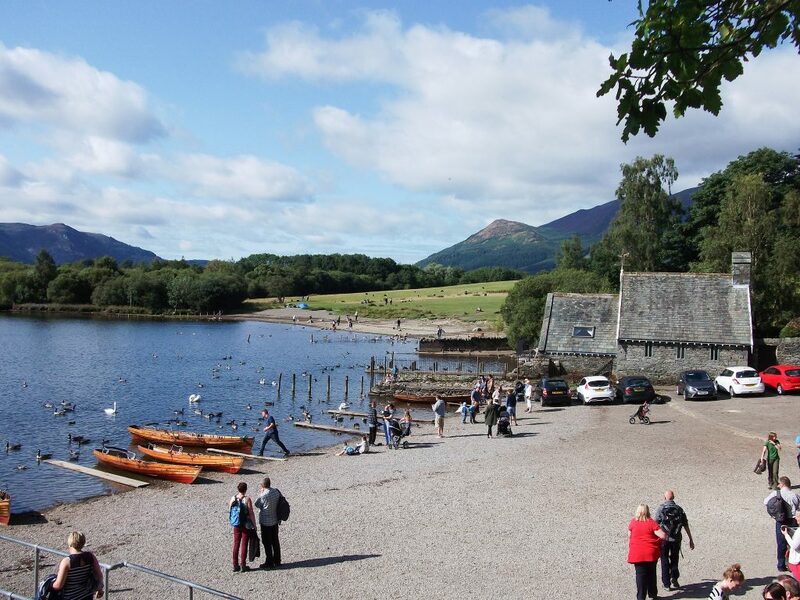 Situated on the shores of the super-scenic Derwentwater lake, this stunning village looks just as fantastic in the sunshine as it does in the winter when the high street comes alive with Christmas lights. For those that like a little bit of adventure (or have energetic kids), Newlands Adventure Centre is close by. From archery to rock climbing, kayaking to the high ropes course, the excellent facilities at the centre are sure to draw you back time and time again. 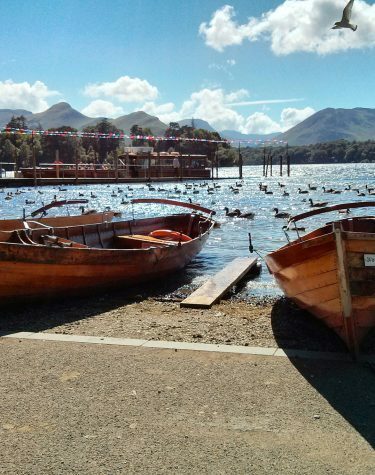 If you prefer life in the slow lane, perhaps you’d like to find out more about the heritage of Keswick. With market stalls perfect for browsing, this historic town has also been called home by some since the Neolithic times, making the area rich with archaeological discoveries and varied architecture. Hawkshead is a lovely village. Dating back from the 12 Century, the monks owned Hawkshead Hall, just outside the village, but all that now remains is Hawkshead Courthouse – owned by the National Trust. After the dissolution of the monasteries in 1537, Hawkshead grew as a market town, with many buildings dating from the 17th Century. 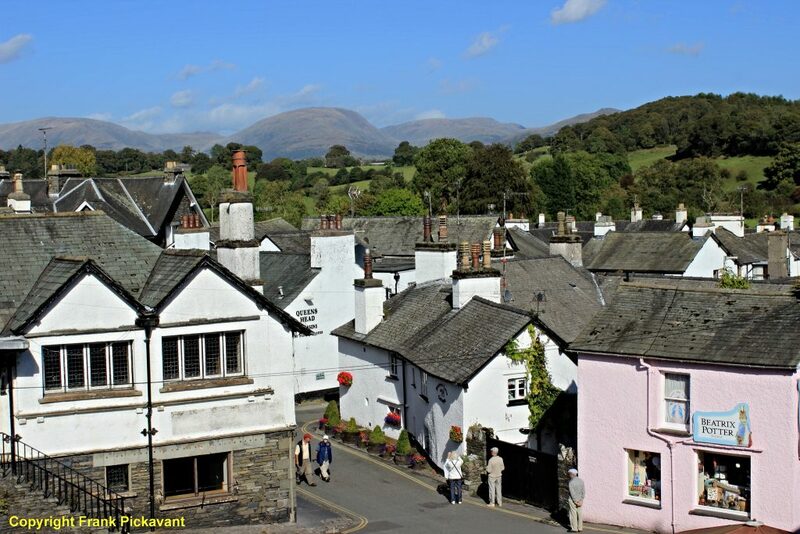 Hawkshead is still the same tiny village of higgledy-piggledy houses, archways, and squares beloved by William Wordsworth and Beatrix Potter. Cars are banned from the village, but there is a large car park on the outskirts of the village. 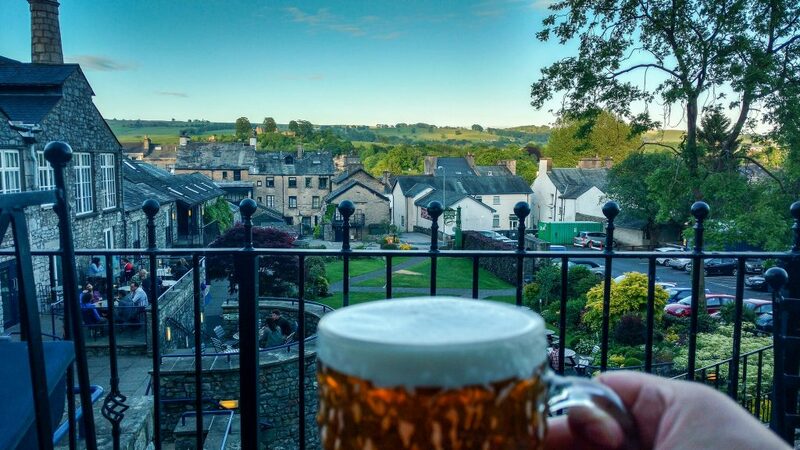 Tourism is now the main industry of Hawkshead, with many pleasant pubs, guest houses, teashops and gift shops. 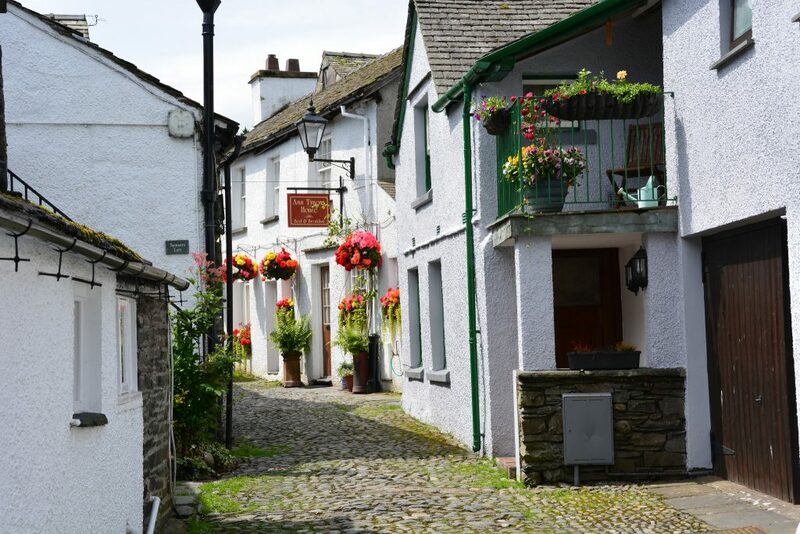 Whilst at school in Hawkshead, Wordsworth lodged with Ann Tyson and her husband, and you can visit the tiny cottage which is now used as a holiday cottage. The Beatrix Potter Gallery in Hawkshead is one of the National Trust‘s more unusual properties in that it has an interesting link with Beatrix Potter herself. The 17th Century building, which was once the office of her husband, has remained largely unaltered since his day. The Gallery houses an annually changing exhibition of a selection of Beatrix Potter’s original drawings and illustrations.